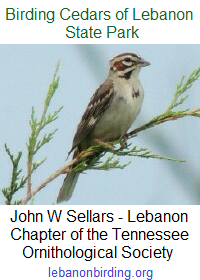 On Thursday, 24 July 2014, the talented and constructive youth group from The First Church Of The Nazarene in Lebanon gathered at Cedars of Lebanon State Park to spend the day building a new raptor cage. The Friends of Cedars of Lebanon State Park thank the industrious and lively youth of The First Church Of The Nazarene in Lebanon. We appreciate your hard work and generosity. This entry was posted in Volunteer Projects. Bookmark the permalink.